Minimal Dental and Oral Health Polyclinic established in Nilüfer, Bursa in 2014. We offer all treatments about dentistry including ortodontics. We use latest tecnology according to universal standarts. Our aim is to treat and maintain dental and oral health, and ensure that every patient leaving our clinic with a big smile on their face. Diagnosis; Anamnesis, dental physical examination, panoromic x-ray and periapical intraoral x-rays are the first step of treatments plans. Including fillings and root canal treatment. Means the replacement of missing teeth, soft tissues or all teeth through a variety of artificial methods. Prosthetic dentistry also comprises the replacement of damaged teeth with crowns, i.e. replacing the visible part of the tooth.There are both fixed and removable dental prostheses. Fixed prosthetic solutions include crowns and bridges that are cemented to the mouth. Removable prostheses include full and partial dentures. A dental implant , is a thin titanium screw implanted into the jawbone in a minor surgical procedure. The implant functions as the root of a missing tooth. After pleacement implants, a crown that resembles a tooth is planted on the implants. Implants can also be used to replace several teeth, using various bridge solutions. İmplants offers a comfortable and natural-seeming result. Bleaching (whitening), porcelains restorations, lamina applications, esthetic fillings, gingival harmony which is called pink esthetics. Gingivitis, periodontitis are a very common condition in which the gums and deeper periodontal structures become inflamed. All kinds of treatments and preventive applications against the oral and dental problems of the babies and children (0-13 years). Office bleaching, home blaching and internal bleaching for devital teeth. Aesthetic gingival re-contouring and crown lengthening,dental bleaching, exposure of unerupted and partially erupted teeth, frenectomies, Removal of inflamed, hypertrophic tissue, and miscellaneous tissue removal, post herpetic neuralgia and apthous ulcer, wound healing ,treatment of dentinal hypersensitivity, treatment of gingival hyperpigmentation. To treatment of severe and uncontrollable clenching and/or grinding of the teeth (bruxism) and “Gummy” smiles related to an overly recessive upper lip. Born in 1983 in Giresun, graduated from Faculty of Dentistry, Marmara University in 2006. 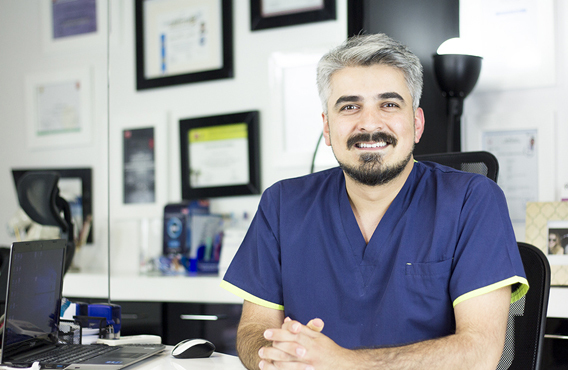 He started his practice in his own clinic in Bursa after graduation . Currently, he is practicing dentistry in Minimal Dental and Oral Health Polyclinic that was established by him with coworkers in 2014. He attended various congress and seminars and practices especially in implant surgery and estetic dentistry. Born in 1982 in Yozgat, graduated from Faculty of Dentistry, Marmara University in 2008. 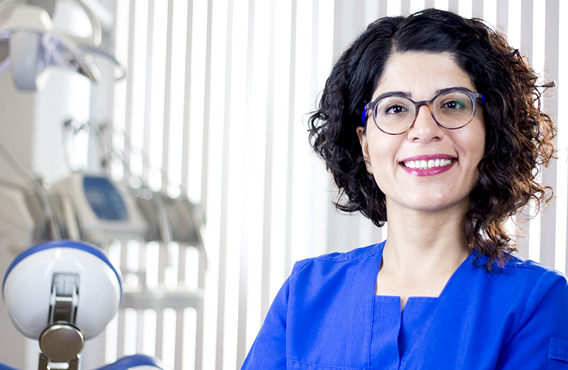 She practiced dentistry in policlinics in bursa since 2014. currently, she is practicising in Minimal Dental and Oral Health Polyclinic that was established by her with coworkers in 2014. She attended various congress and seminars and practices especially in estetic and prosthetic dentistry. Born in 1985 in Bursa, graduated from Faculty of Dentistry, Ege University in 2008. She practiced dentistry in policlinics in bursa since 2015. 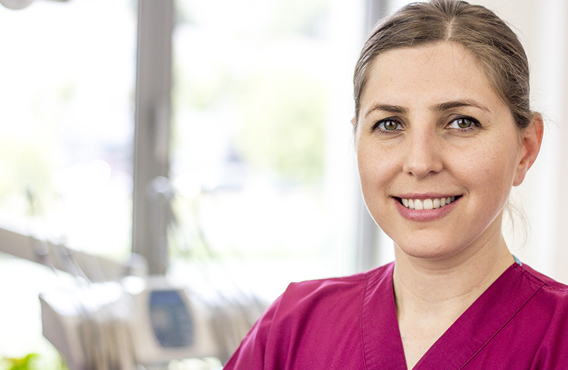 Currently, she is practicising in Minimal Dental and Oral Health Polyclinic . She attended various congress and seminars and practices especially in estetic, prosthetic dentistry and endodontics. Born in 1985 in Nablus, graduated from Faculty Of Dentistry, Al-Quds University in 2008. He completed her major in Orthodontics in Gazi University, Ankara in 2015. 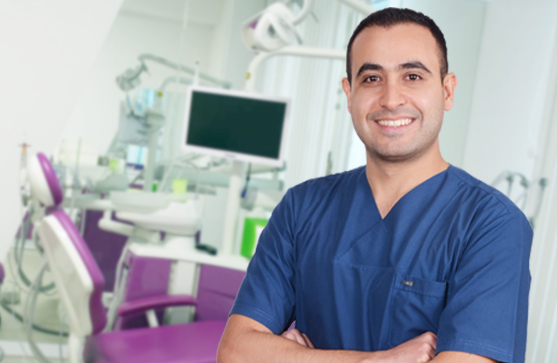 He has been working as an orthodontics specialist in Minimal Dental and Oral Health Polyclinic since 2017.